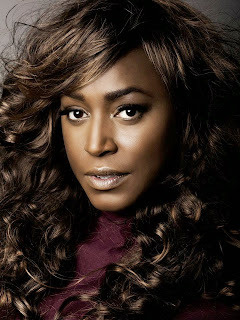 It has been announced that award winning singer and platinum selling artist Mica Paris will be starring in the new musical Love Me Tender! 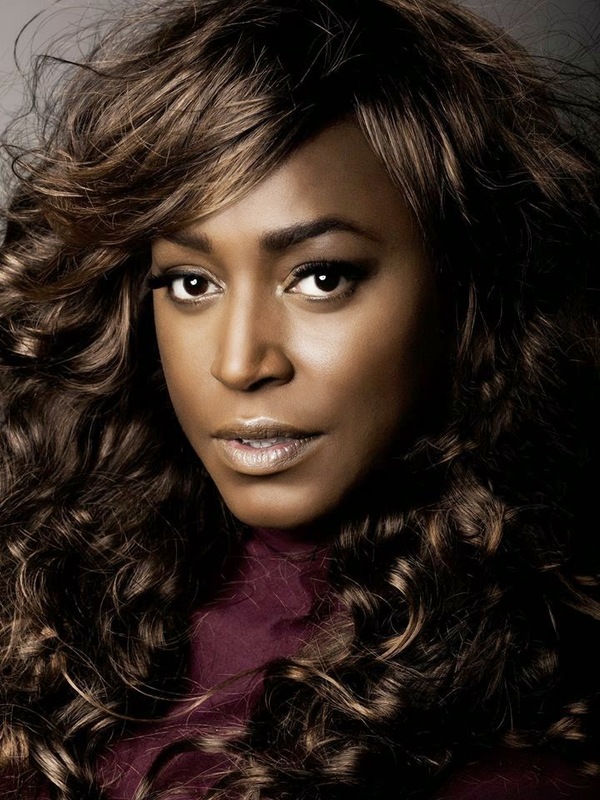 Mica Paris will be creating the role of Sylvia in the upcoming musical inspired by and featuring the music of Elvis Presley. 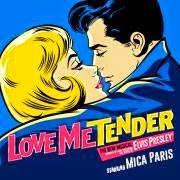 Adam Spiegel Productions, Robert G. Bartner and the Ambassador Theatre Group are delighted to announce the UK tour of Love Me Tender - the new musical inspired by and featuring the music of Elvis Presley. The tour will open on Friday 5 June 2015 at the Manchester Opera House before coming to Sunderland in July. From the producers of Hairspray, Jersey Boys and West Side Story Love Me Tender is a hilarious feel-good musical featuring Elvis Presley's greatest hits. In a small town in 1950s America, a guitar-playing, hip-swivelling stranger rides his motorbike into town. Is he The Devil in Disguise or a Hound Dog in his Blue Suede Shoes? The townsfolk are about to be All Shook Up and could be headed for Heartbreak Hotel, but for Natalie, the love-struck, tomboy mechanic, it really is Now or Never. Packed with 25 of the best loved songs by The King himself, Love Me Tender, by the writer of the award-wining West Endand Broadway smash hit Memphis, is a funny and moving tale of hope, second chances and the healing qualities of Rock 'n' Roll. Producer Adam Spiegel said: "I'm delighted to be working with such a talented, award winning, Creative team to bring the UK this fantastic feel-good musical featuring some of the best music ever written - the greatest hits of the King of Rock and Roll, Elvis Presley." *Transaction fee applies to telephone and online bookings.